A replacement galvanised steel liner with two removable handles that can be used internally or externally. Classic Litter Bin - 90 Litre. 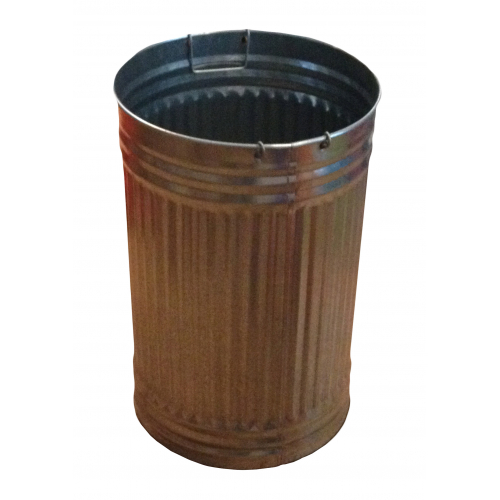 Twist Litter Bin - 90 Litre. Drinks Can Litter Bin - 90 Litre. 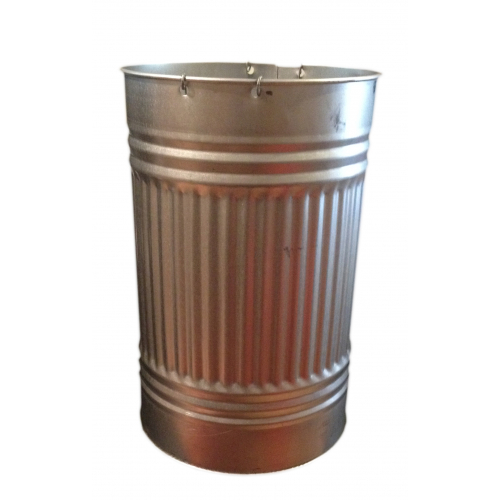 Universal Litter Bin - 90 Litre. Universal Open Top Litter Bin - 90 Litre. Mushroom Litter Bin - 90 Litre.